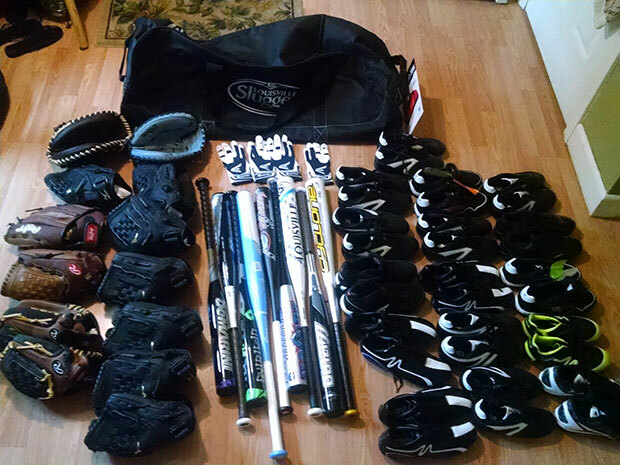 Thanks to the kindness of several donors, we were able to purchase some brand new baseball equipment for the children in Anda. One of our volunteers delivered the equipment in time for the baseball competition in Legazpi. The teams did really well. We’re working on a more detailed update in reference to the competition. We’ll post it in the next week or so. We’d also like to take the time to recognize our donors from the Bitcoin community who continue to support our small charity for children in the Philippines. Thank you very much for your contributions.